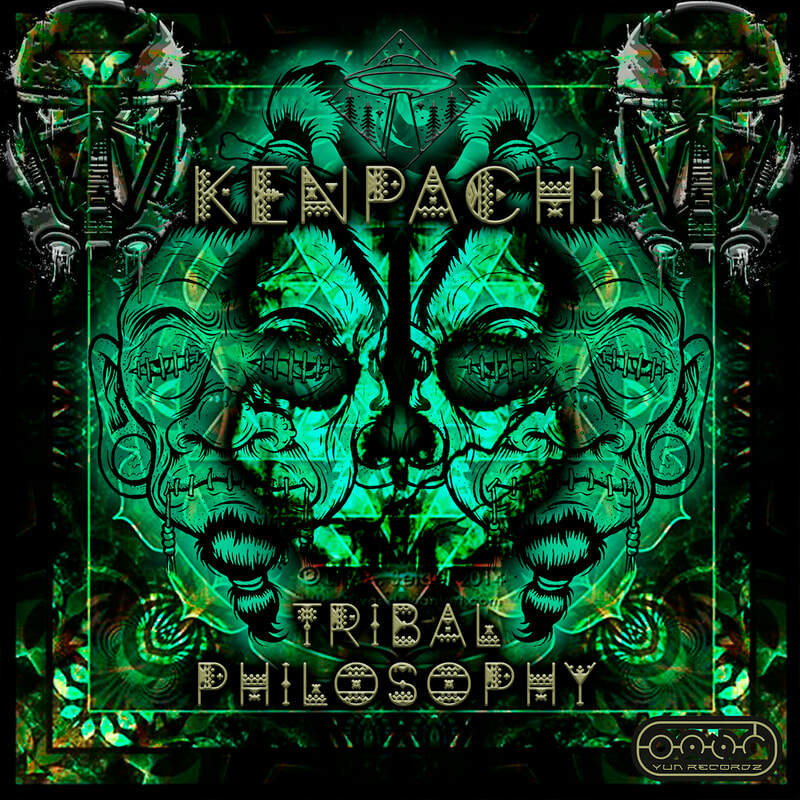 ☆ YUN RECORDZ is proud to present the debut EP “Tribal Philosophy” by Kenpachi ! The Kenpachi Project is idealized by the musician and producer Daion David, focused on the High-Tech side being a dissemination of the primary Akdorge project that is aimed at Darkpsy. Kenpachi is a character who plays the role of a reaper of souls, always seeking to bring the balance between the world of the living and the dead. The idea is to travel in different waves and dimensions, seeking a more cheerful side and at the same time with a mysterious touch. Taking the mind into a state of parallel realities through music. "A Psychedelic journey that you can trust"